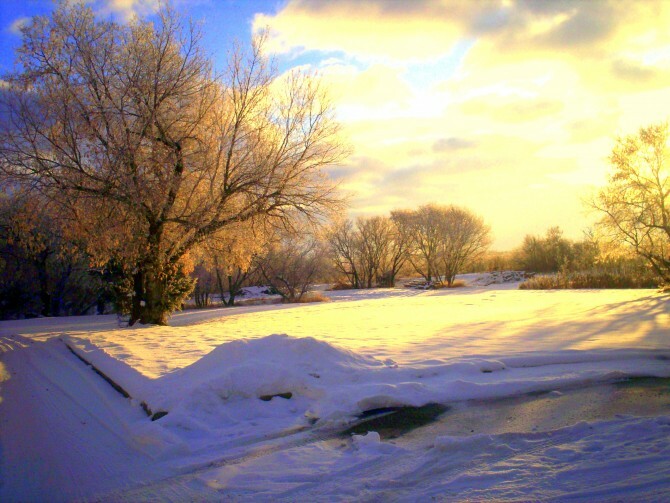 Although not really a concern to our Southern neighbors, homeowners of the North (East, Central and West) may find this article enlightening with a few tips on preparing for the cold to make your home winter ready. With the first snow fall comes the time to evaluate windows and other openings, heating system, humidity and hot water in order to reduce energy loss and to benefit from savings on the electricity bill. Read on if you want to know more…..
Leaving the curtains open permits the sun’s warming rays to heat the exposed rooms gradually and reduce the cost of heating during the day. Take advantage of cool autumn breezes to discover the places from which cold air enters your home. This can be the source of up to 25% of the heat lost to the outside. 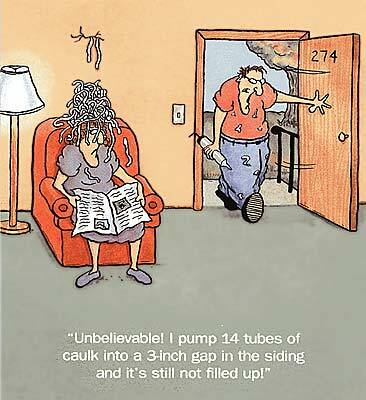 Caulking is a permanent solution that can be undertaken before temperature reaches the freezing point. 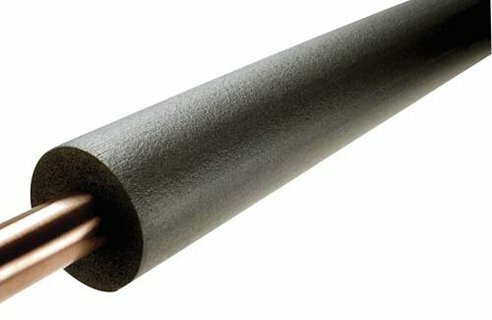 If there is air coming in from between the panels of your window, you can use one of the many silicone products that are removable when the weather warms up and you want to open them again. Although it’s nice to wrap yourself in a cozy quilt on a stormy day, it’s just as nice to save on the cost to heat your home. Electronic thermostats are increasingly popular due to their precision, which allows enough control to save up to 10% of your energy costs, and the ability to program them in advance so that you never forget to turn down the heat at the right time. To obtain the greatest benefits, temperatures between 64°F and 69°F (18°C and 21°C) during the day and between 35°F and 39°F (2°C and 4°C) at night or when you leave for extended periods, such as to go to work during the day, are recommended. Although this may seem rather cool keep in mind that every two degrees above 68°F (or degree above 21°C) increases heating costs from 2% to 5%. A general rule to facilitate the heating of the air within a home is to keep the humidity level from 30% (on a cold day) to 50% (on a mild day). If you have water accumulating on the windows, especially during the coldest periods of winter, don’t hesitate to use one of the new types of plastic sheeting that can be made almost invisible by applying hot air from a blow dryer. Not only will the plastic prevent frost build up that blocks the view outside, it will inhibit the growth of mold due to water accumulation around the bottom of the window frame. Condensation on the windows is due in large part to the lack of adequate ventilation within the home. The onset of cooler temperatures produces excess humidity that can cause water accumulation due to the increased air tightness of our homes in order to save on energy costs; the simple truth is that a better insulated home does not “breathe” well. 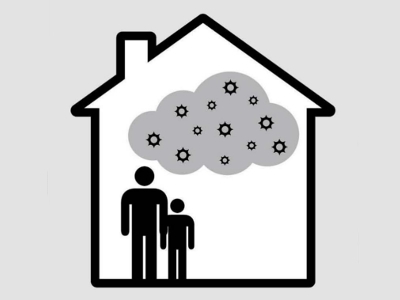 We tend to think of air pollution as a problem generated by industries to the external air when it has been shown that the air within our homes can be up to 10 times more polluted than that outside because of the out-gassing of construction materials, glues, solvents and other components that go into building and furnishing our homes. Up to 374 interior pollutants have been directly linked to respiratory ailments including Asthma. These studies also revealed that increased ventilation decreases the presence of allergens caused by mold spores in the air. Concentrations of formaldehyde, another irritant, were also reduced by up to 32%. Approximately 15% of your energy bill can be attributed to heating water for your home. A good place to start is by replacing old hot water tanks with newer, more energy efficient models and adjusting the temperature of the water to between 122°F and 129°F ( 50°C and 54°C). You can avoid unnecessary heat loss by installing a cover over the hot water heater and foam insulation around the hot water pipes as water that circulates through uninsulated copper pipes loses a large amount of its heat. Stay warm and have a great winter!